Tasita has had music running through her veins from a very young age. Her unblemished voice has been turning heads since she performed for her church at just 8 years of age. 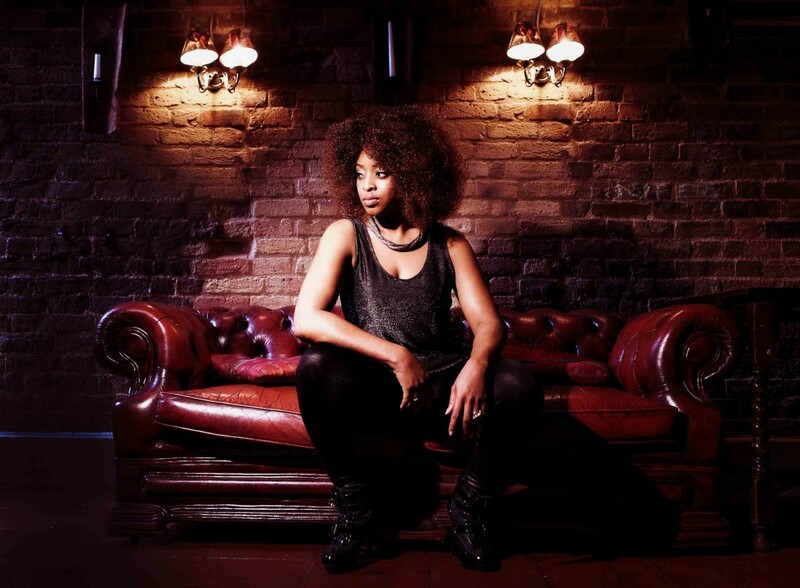 Since then, this rising star has blossomed into a mesmerizing singer/songwriter whose astonishing talent has afforded her collaboration with some of the most well-known artists in the music industry to date such as Roy Ayers, Will Young, Madonna, Kyoto Jazz Massive and Reel People to name a few. Tasita’s widely versatile voice along with her immensely talented songwriting capabilities have earned her well-deserved praise throughout USA, Europe and Asia, whilst making a strong connection to Japan from working with the well-known producer from Columbia Records Japan, Yukihiro Fukutomi, as well as Japanese superstar producer DJ Kawasaki. Tasita has also had great success in the House Music arena recording and touring with Superstar DJ’s Copyright and having hot songs released with UK Super House Music Label Defected and International label Purple Records. Now, Tasita is back in the studio again to bring us more of her beautifully unique soulful jazz and RnB genius. Look out for updates on her work as this star has only just begun to really shine.